Lie down, look at the sky through my toes! Can you see the world from upside down? 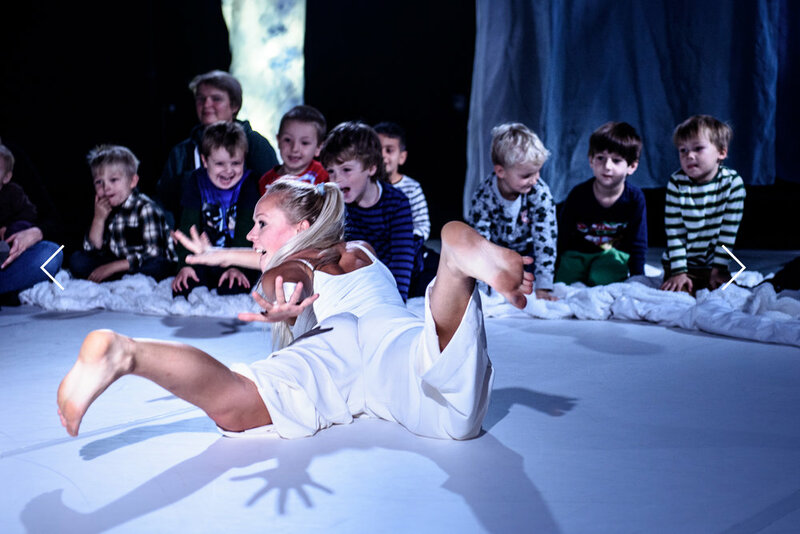 "Our two year olds were dancing sensuous dances after the performance"
"It awakes joy. Heavenly joy." Der er rabat ved køb af flere forestillinger.